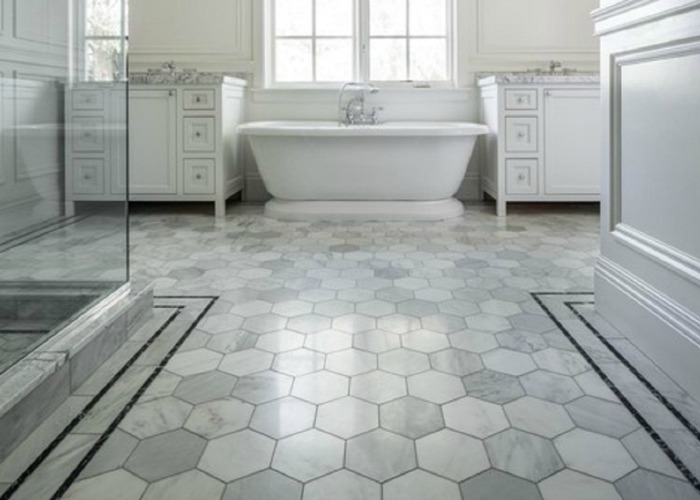 Lowcountry Designs For Flooring & Tile! Our focus and passion is helping you to choose the most beautiful and functional flooring for your home or business. Our staff will help you translate your ideas and vision into a reality. We don’t think of ourselves solely as a flooring installation company, but rather as you trusted resource for amazing flooring options. We listen to your needs and wants regarding your flooring project and then create a design based upon these specifics and your budget. 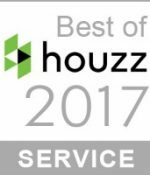 Our team is passionate about providing each client with the best service, design and value possible. 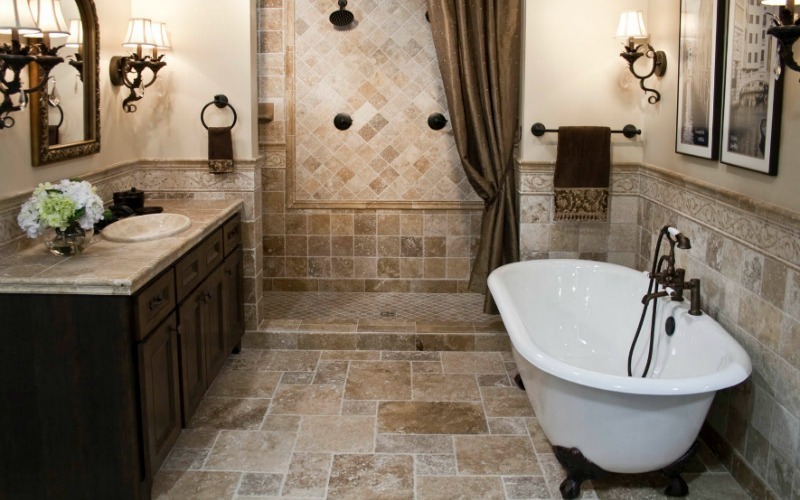 an outstanding experience and a lasting bathroom renovation project that you can be proud of. Our focus is always on you, the client. 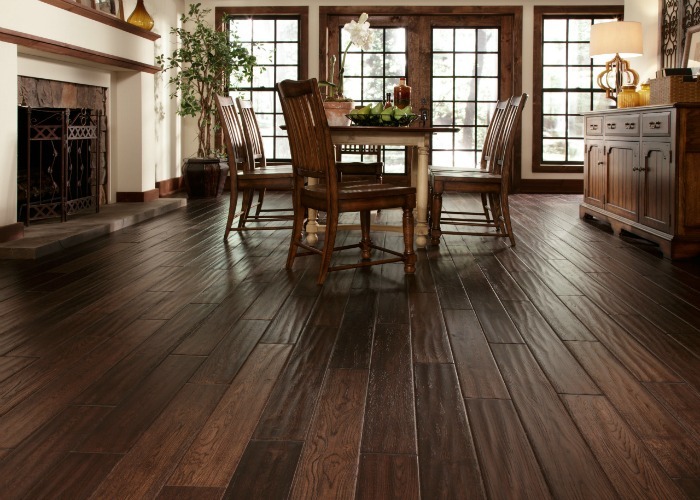 We Offer The Widest Selection Of Flooring Options In The Area! Need Help Picking The Right Floor? 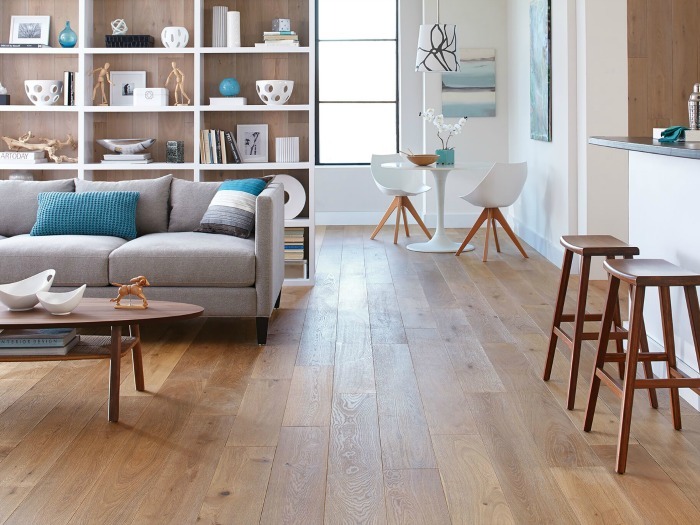 Your floor choice is about balancing your needs with your style. 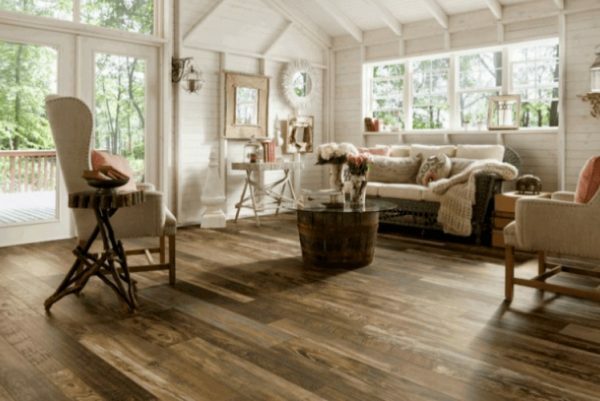 The experts at May River Flooring can offer advice on how to choose the right flooring for your home or business based on your needs. Floors impact your life. 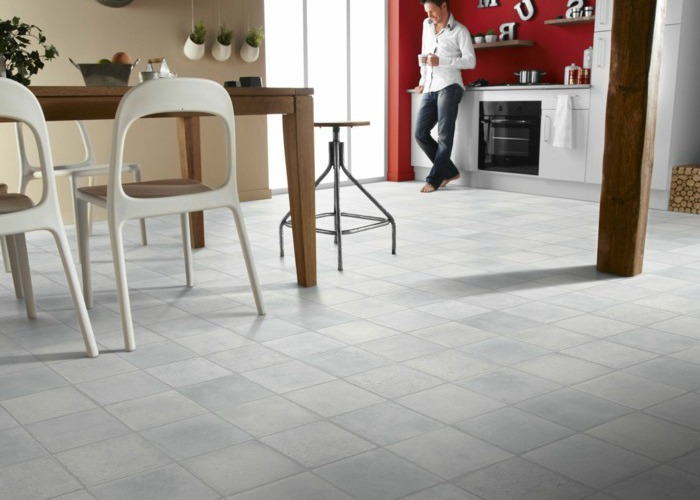 Whether you’re doing yoga in the den, hosting a dinner party in the dining room, or entertaining the neighborhood kids in your kitchen, you need a surface underfoot that’s comfortable and durable. Since the floor is usually the largest surface in a room, it lays the foundation for the entire look of the space—color, style, texture, and pattern. And a new floor can be a big investment, so you want a surface that will last for years. Have a project in mind you would like to discuss? 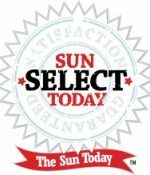 When it comes to choosing a flooring professional in Bluffton, make sure you make the right choice. 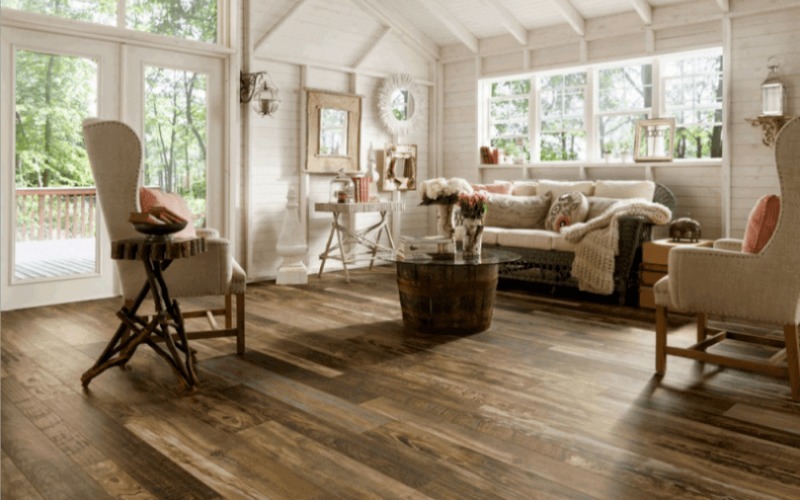 With more than 40 years of experience in the flooring industry, May River Flooring has the proven skills and history to handle your next floor covering project. 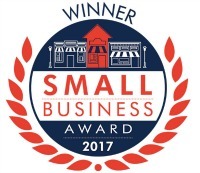 We are a locally owned and operated company that is part of the community, and we rely on our customers experience to continue to grow our business. 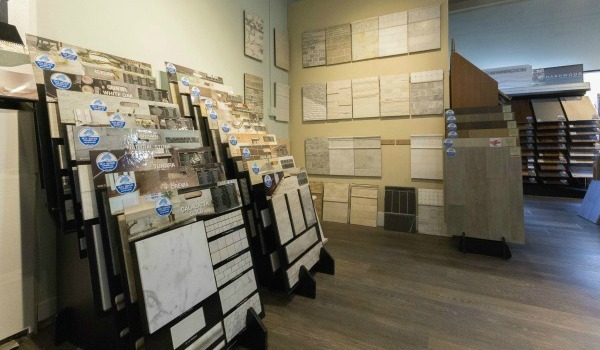 Our huge selection will make it easy for you to find the perfect flooring options for your home or business—and enjoy the process every step in your decorating journey. 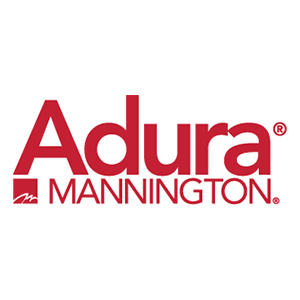 Would you like to learn more about all of the various phases of planning for your next remodel project? 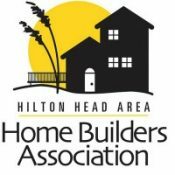 Together, we will explore topics on how to plan a successful remodel, how to prepare your home for every stage in your life as well as information and tips on kitchen and bathroom remodeling. 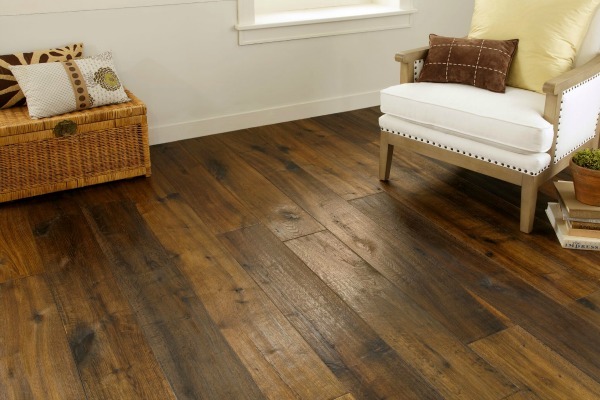 Why use May River Flooring?…..Why wouldn’t you? 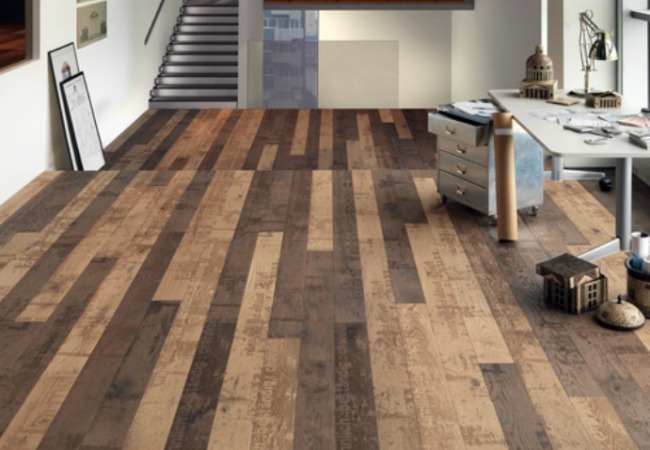 May River Flooring was founded with the idea that by providing high quality flooring products we can ensure happy customers and employees and be a successful company. 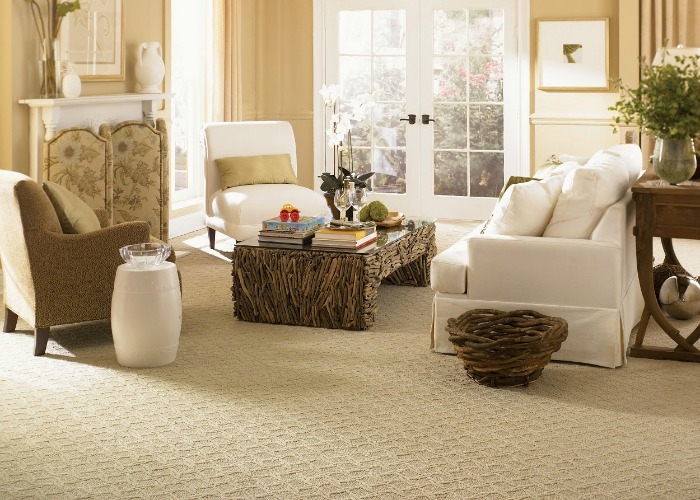 When you turn to us as your floor covering experts we work tirelessly to provide a beautiful finished product. Our team is experiences in both design,installation, and refinishing and can keep any job running smoothly from beginning to end. We are a company that focuses on professionalism, straight forward expectation setting, and proper execution of each and every project scope we are associated with. 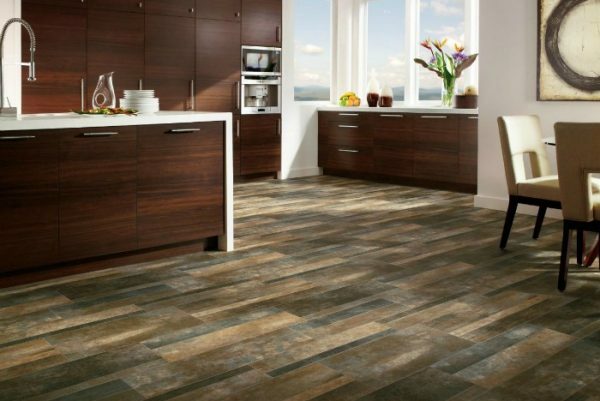 Choosing the right flooring company could be the most crucial element of the home building and remodeling experience. This is where it is important to realize the difference between hired help and a professional. 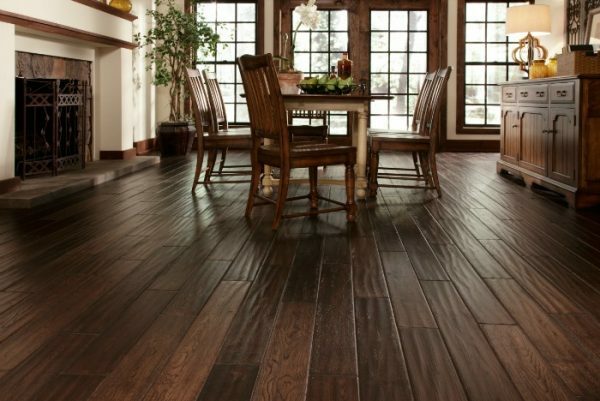 We carry a wide selection of flooring options from some of the most respected brands in the industry. Not all floors are created equal nor are the manufactures, we have painstakingly researched all of our vendors. Our showroom is centrally located just off Hilton Head in Bluffton, SC. With expertise in designing and installing numerous flooring projects, you can rely on our excellent staff and craftsmen to make sure your project is amazing. 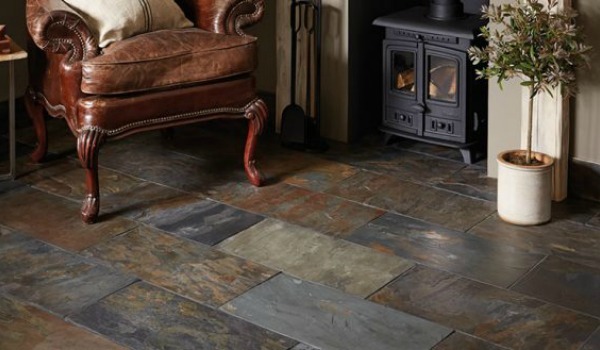 Vinyl flooring came a long way since its mainstream introduction in the 1930’s. Once the most popular type of flooring for hard surface applications, vinyl has evolved since the tacky sheet vinyl we all remember growing up with. New materials and technologies, enhancements in texture and color, and manufacturing techniques, has resulted in a more durable, lower maintenance, and more natural looking product. 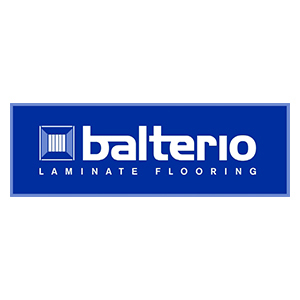 We carry multiple lines of engineered vinyl products, traditional sheet vinyl, and multiple vinyl tile and plank options. A quick visit to our showroom will open your eyes to a whole new love of vinyl! Bring Your Floors Back To Life! 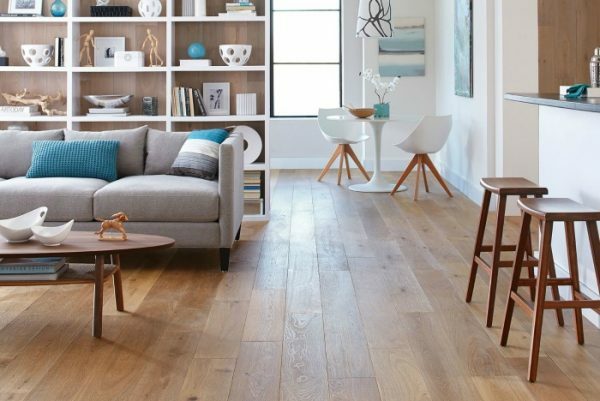 Rejuvenate your hardwood floors and make them better than new. We know you will be blown away when we are done with your floors. Our years of experience and top notch equipment enable us to create a beautiful finished product. At May River Flooring. we can sand and refinish most pre-finished flooring and site finished floors. We use dust containment systems to help keep the work area clean. If you need repairs due to water damage, dents, or scratches – we can help with that too! We can replace or repair existing boards, and often the repair is entirely seamless. Your Partner For A Beautiful Home & Business! 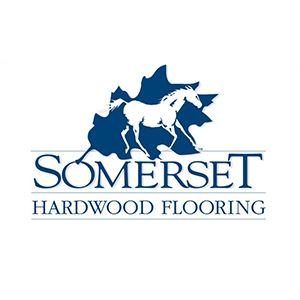 If you are looking for a company who stands by the words - professional, courteous, customer orientated, then May River Flooring is the one. Due to Hurricane Andrew we needed a contractor who could help us with our fireplace and wood flooring in our front room and bedroom, they came to the rescue, May River arrived at said time, inspected all areas, gave us a quote and assured us that we could contact them at any time with questions or changes to the original quote. The May River team went above and beyond! Kenny Nix and his crews come with our highest recommendation. 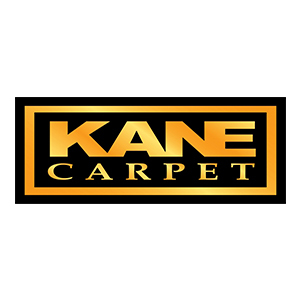 Kenny helped us make informed decisions about where to install wood floors, quality carpeting, and tile work around our fireplace. His crews were on time, skilled in their work, courteous, and very neat. This was a big job and the May River team went above and beyond for us!! 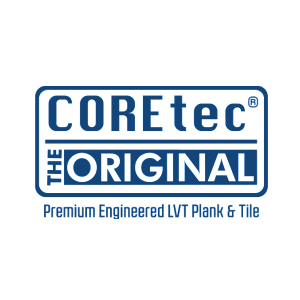 I have known Kenny and Robbie for years and they are true professionals with many years of experience in flooring. Expect great customer service all the way through with these guys! 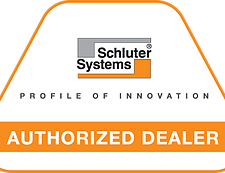 Excellent product, great advice on how to select right product, wonderful, professional service. I am most pleased with my new wood flooring. Kenny and his crew know their business and care for their customers. He even helped me find the exact right product and color. Delivered on budget and on time with high quality. 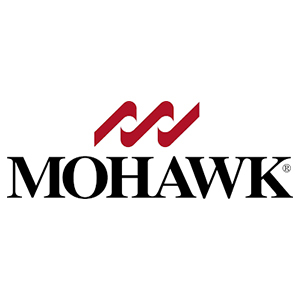 Great experience for a first time floor buyer, and the staff was informative of my needs for my current project. I will be looking forward to using them in the future. My floor is gorgeous. Kenny was very helpful and patient during our process of picking out the right flooring materials. The crew showed up ready to work and never seemed to stop. They completed to floor, cleaned more than just the mess they made and had my house looking beautiful before they left. The entire staff is so professional and hangs in there until the customer is completely satisfied. Very responsive and professional. Knows his profession. We hired Kenny in 2015 (through word of mouth recommendation) on short notice to replace carpeting with hardwood in our dining area to match the rest of our living space. Quick response, Timely quote, and the work was completed within a week. Perfection. 1.5 years later and we have gone back to Kenny for a quote to replace carpet in our office with hardwood and replace carpet in our master bedroom. You will not be disappointed. Picking out tile was so overwhelming. When we visited May River flooring both Robbie and Kenny were very helpful. They offered suggestions and things to concerned. It was the most helpful resource during this entire process. They were able to beat the prices of their competitors both in SC and GA. They were very professional and down to earth. 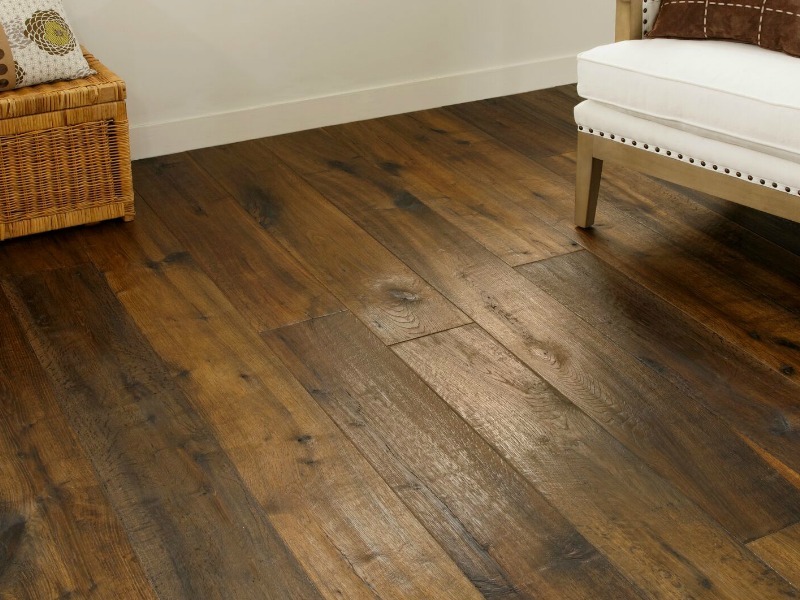 Are you looking for a quality Bluffton flooring contractor? 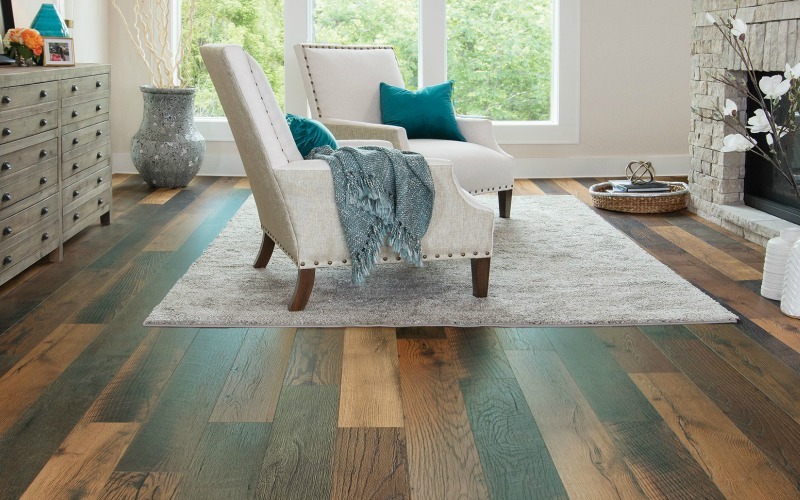 If you are looking to update the carpet in your family room or refinish those hardwood floors now that the kids are gone, then May River Flooring can help you. 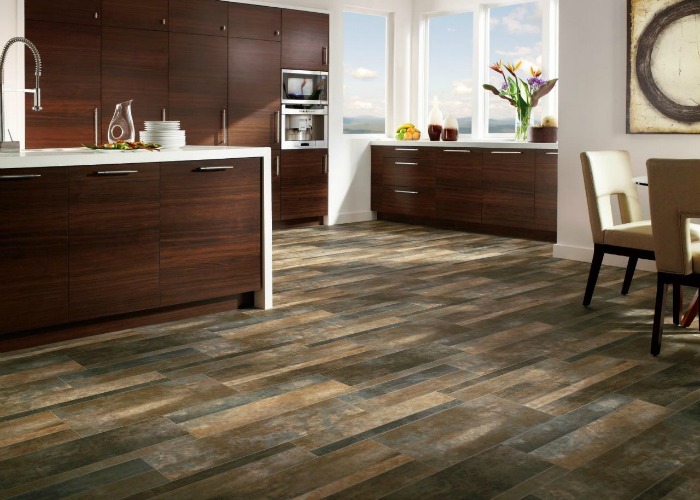 Whatever your decorating needs and tastes, check out our exciting flooring selection at our showroom in Bluffton, SC. We also love working with industrial builders and property managers for your local commercial flooring needs. Call or stop by anytime! 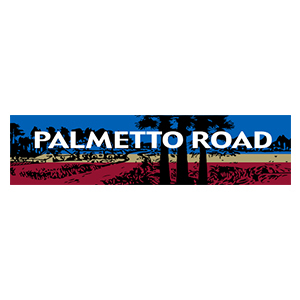 May River Flooring Company, LLC located between Tanger I and Tanger II outlets right off of US 278 is a full service flooring store. 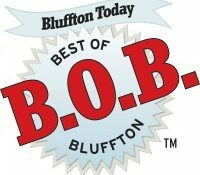 We are Bluffton/Hilton Head’s leading flooring retailer that not only offers the highest quality products and competitive pricing but also offers the very best customer care.